The engineering course deals with planning, designing, constructing, maintaining, and operating infrastructures while protecting the public and environmental health as well as improving existing infrastructure. The course also teaches the development of better infrastructural facilities to sustain an eco-friendly environment. Civil engineering is traditionally broken into a number of sub-disciplines. It is considered the second-oldest engineering discipline after military engineering, and it is defined to distinguish non-military engineering from military engineering. 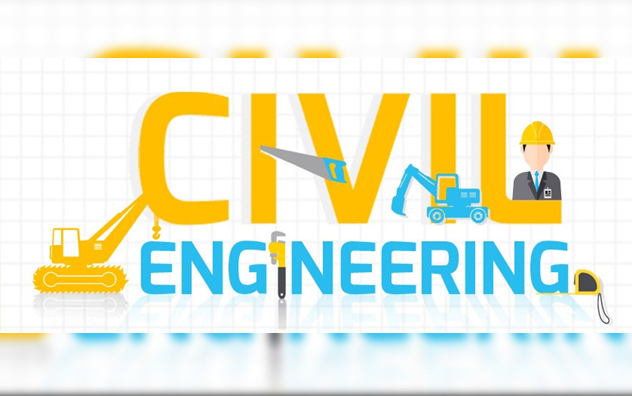 Civil engineering takes place in the public sector from municipal through to national governments, and in the private sector from individual homeowners through to international companies. There is even demand for civil engineering these days so there are many best engineering colleges in Greater Noida which are offering this course. The most basic question which an interviewer ask is what made you decide to become a civil engineer? To this question you have to be very genuine while answering so that it reflects your true passion for this career path. Don’t be in a hurry take your time construct your answer well and then deliver. So this question is asked in order to check whether the employ has done a background research a bit about the company, please go through the company website and read their mission, vision so that you are ready to deliver your best. Try to mention the details about the company this should reflect in your answer. This question is asked to judge how effectively you can interact with your clients, if you are weak at communication skills it would establish a dis-satisfactory and non-clear relationship between the clients. While answering this question you have to be extremely truthful the interviewer wants to check how much you give importance to your clients and how efficiently you can convince and establish a trustworthy relationship between you and the client. What kind of personality traits do you believe a civil engineer needs to be successful? This question evaluates the ability of candidates to show that they understand the role and know what is necessary to be successful. This allows applicants to voice the traits that they believe are necessary for the job, as well as those required by the senior management. You should mention about the pros and cons of the job and should be able to answer why it is necessary to do the job well. Above were some of the most basic questions asked in the civil engineering interviews kindly go through the article an frame your own answers.